A new policy brief by the Centre on Innovation and Energy Demand (CIED) Director Professor Benjamin Sovacool and Aarhus University colleagues Gerardo Zarazua de Rubens and Lance Noel looks at the barriers to the spread of electric vehicles (EVs) and makes recommendations to policymakers, industry and car dealerships on how to speed up EV uptake. The report, based on a study published in Nature Energy in May 2018, identifies car dealerships and sales personnel as major obstacles to the spread of EVs due to sales personnel misinforming customers or not mentioning EVs at all. The researchers document that a lack of knowledge on EV specifications and taxation schemes, as well as the lack of incentives to sell EVs are key factors influencing slow EV sales. 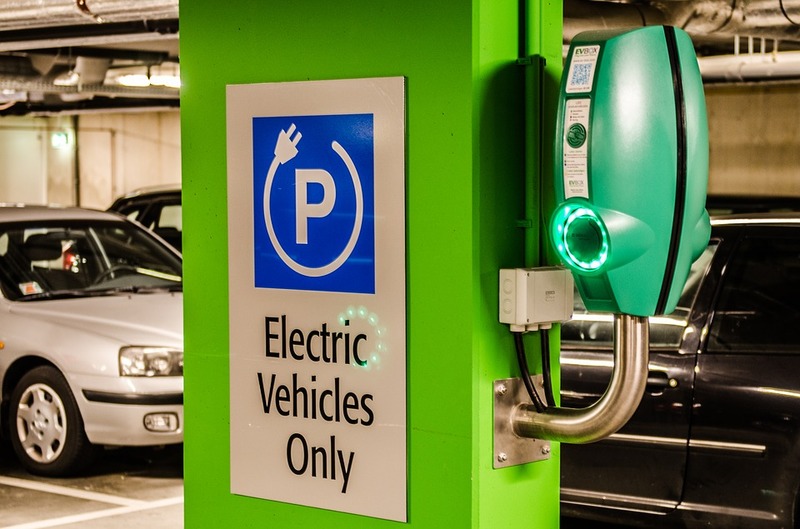 The policy brief recommends training for car sales personnel, a revision of sales commission schemes to incentivise EV sales, better marketing from industry emphasizing non-environmental benefits of EVs and a bonus-malus policy scheme for carbon reduction. The study behind the policy brief involved 126 visits to 82 car dealerships across 15 cities in the 5 Nordic countries (Denmark, Iceland, Finland, Norway and Sweden) between September 2016 and July 2017. ‹ How does the political economy influence the evolution of science funding in sub-Saharan Africa?